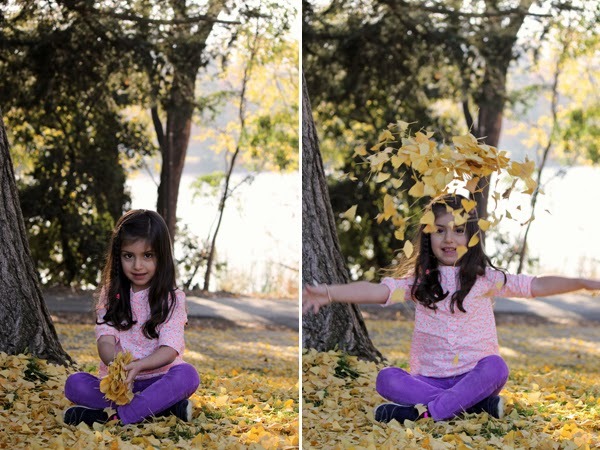 I am by no means a professional photographer, but it is something that I really love to do. 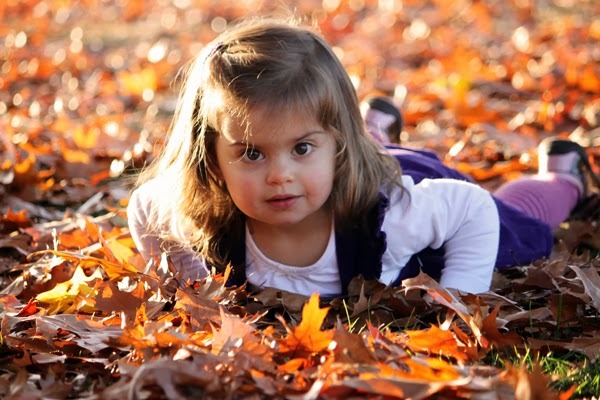 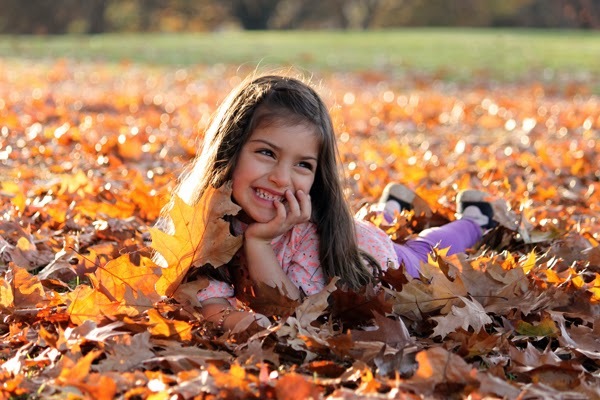 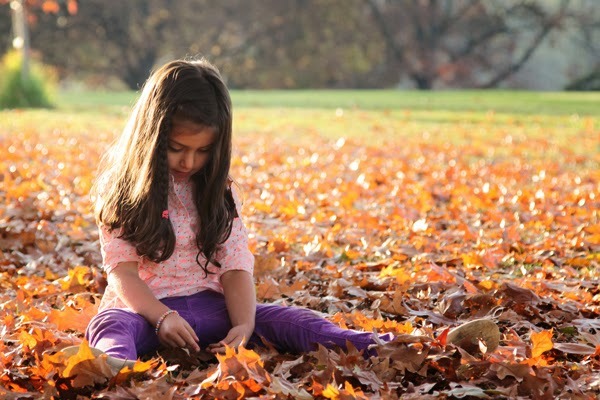 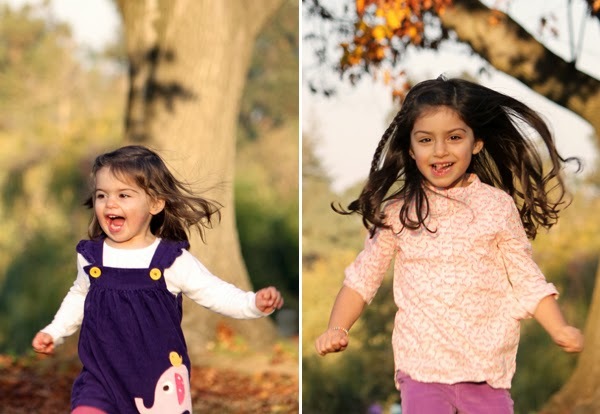 I especially love capturing photos of kids because of their spontaneity, and not to mention they are just so darn cute! 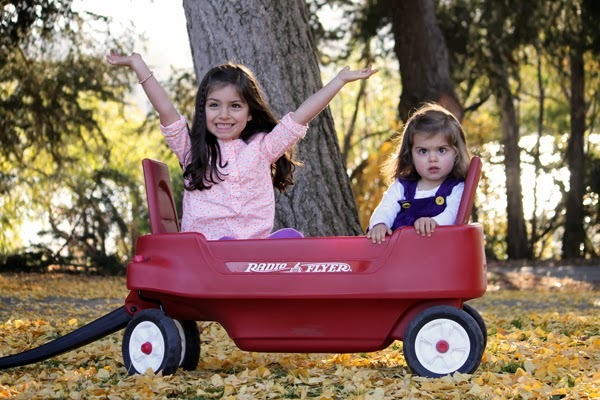 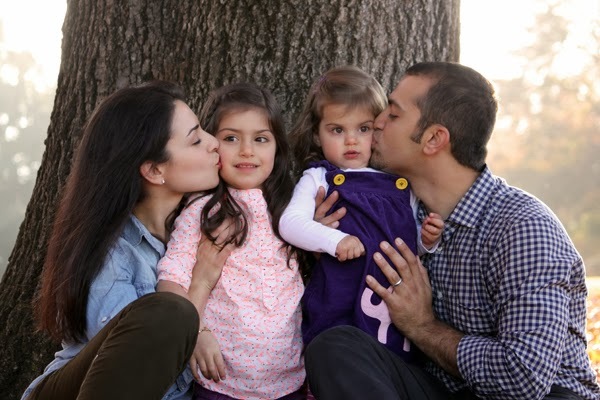 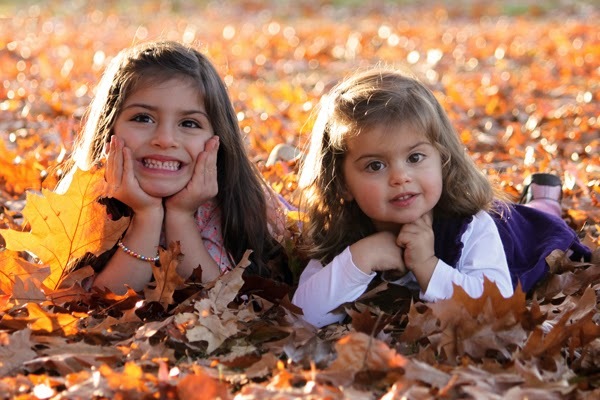 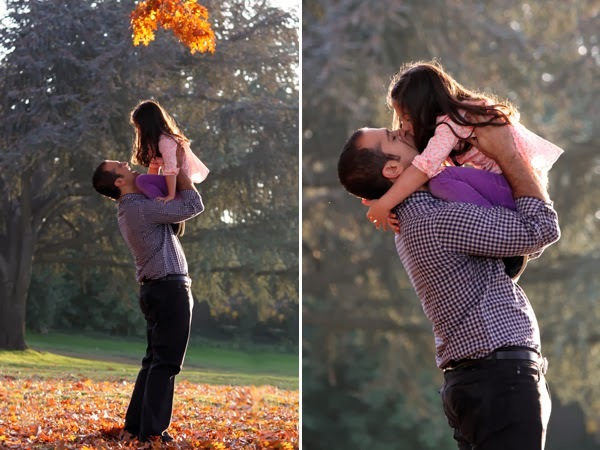 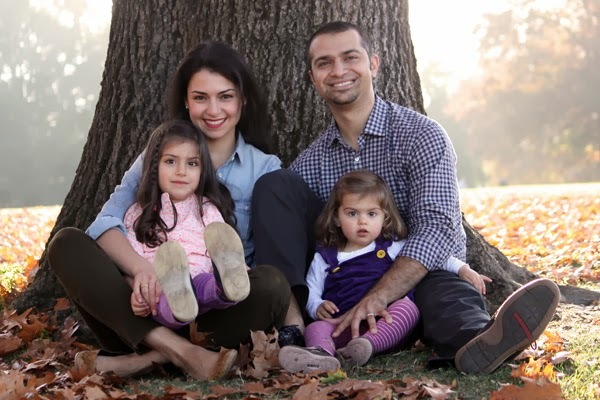 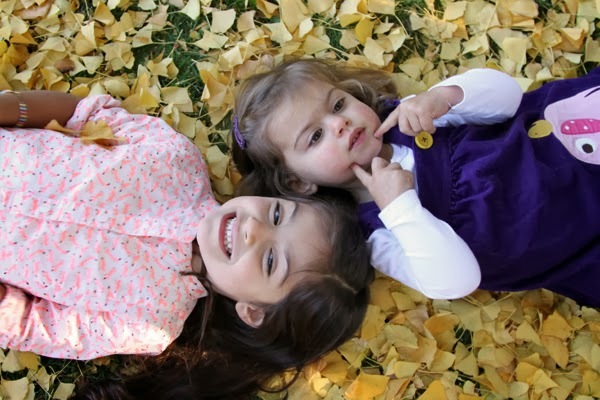 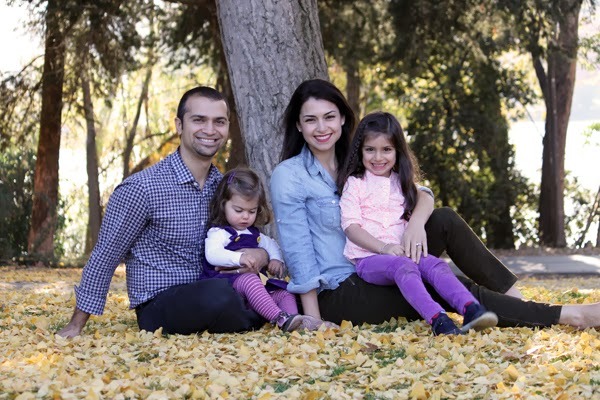 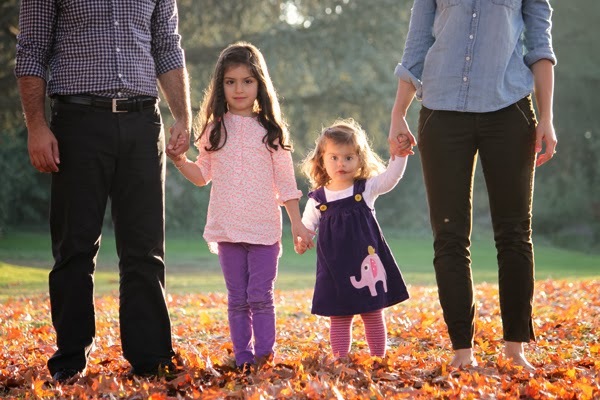 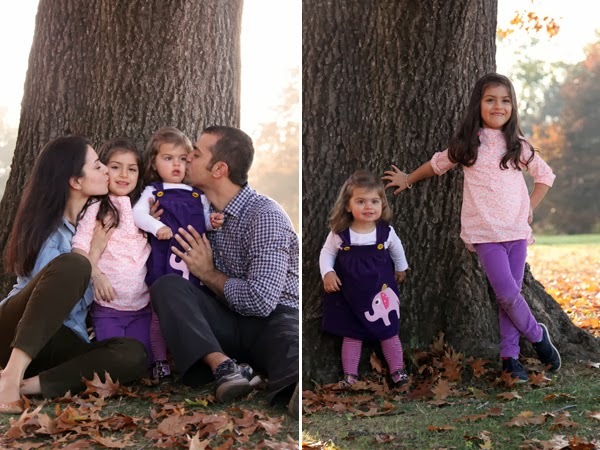 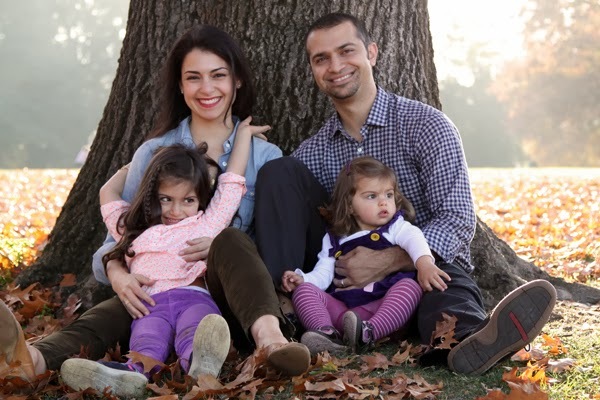 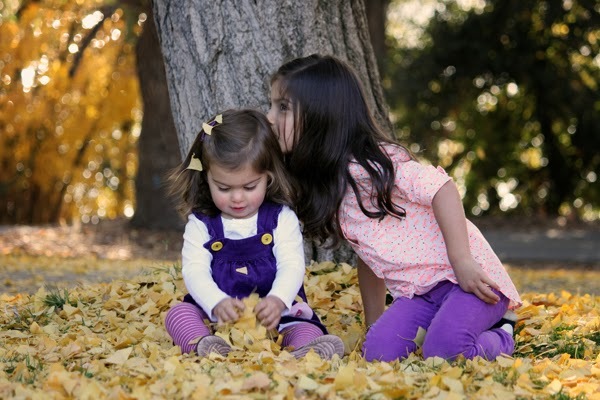 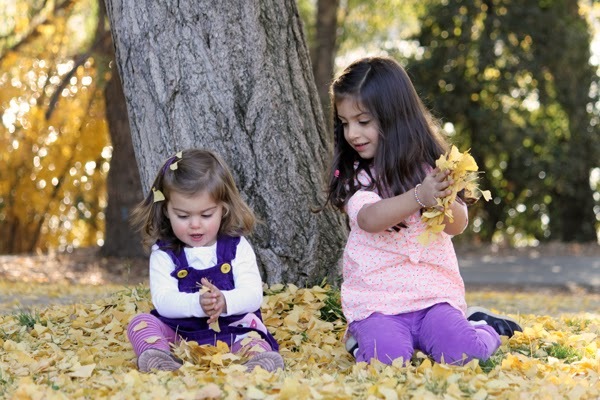 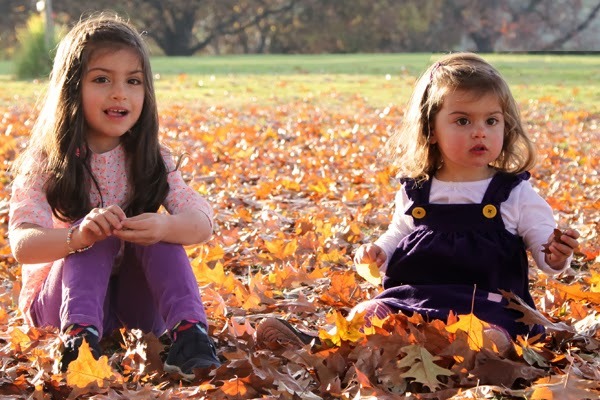 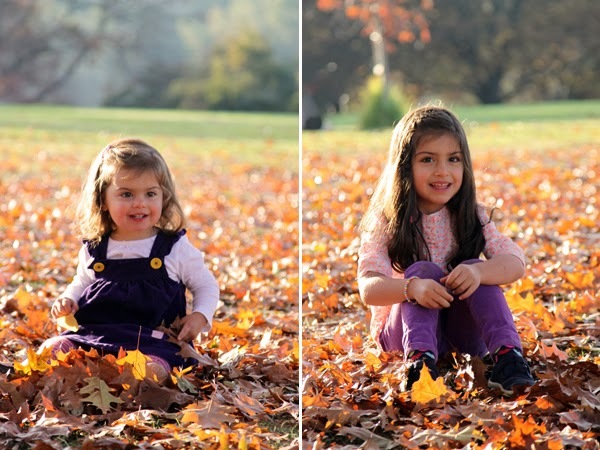 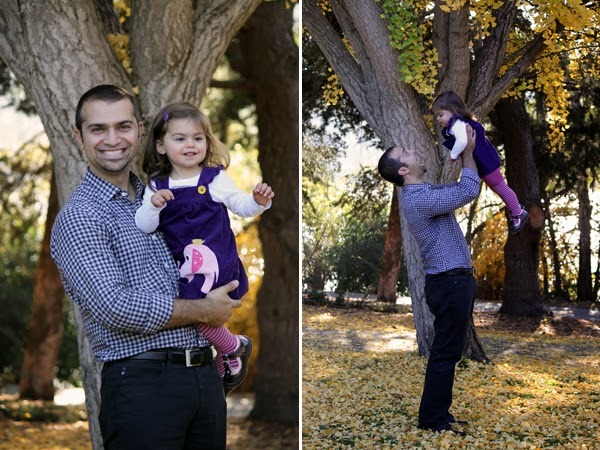 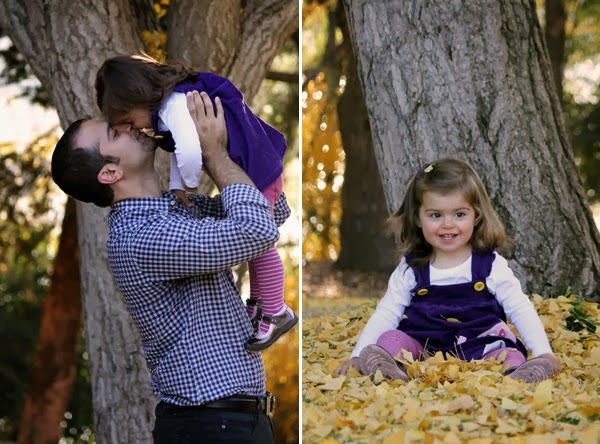 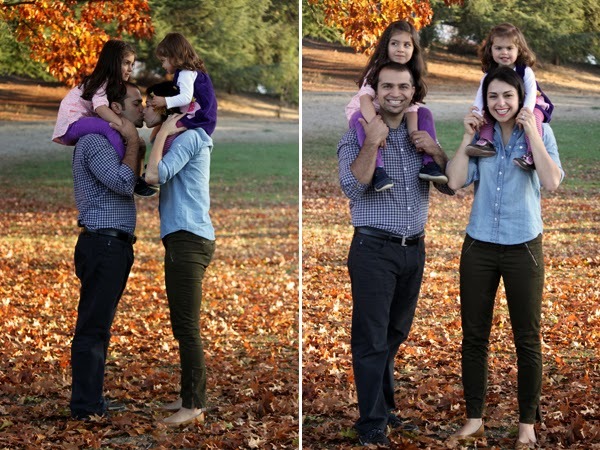 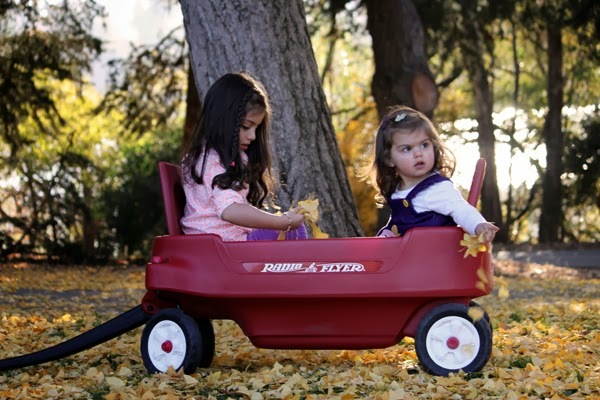 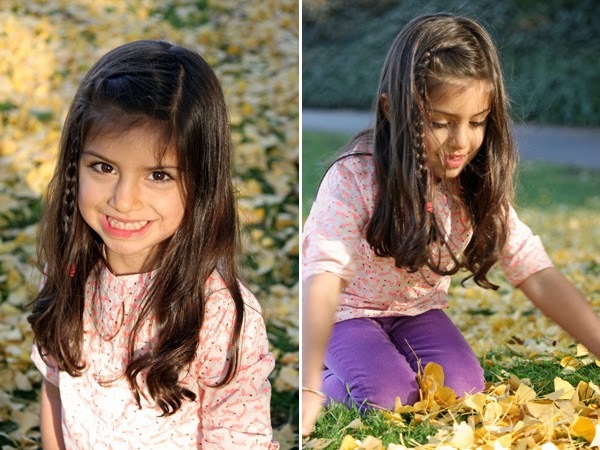 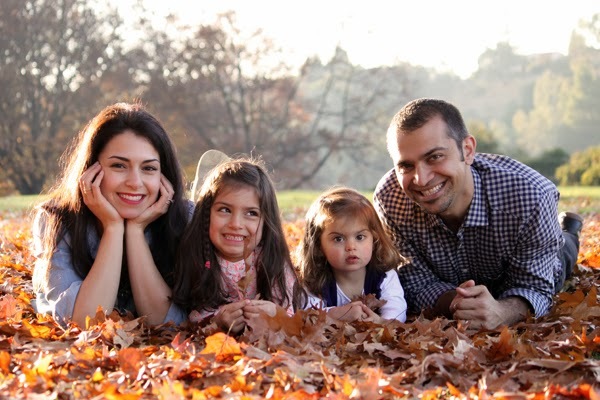 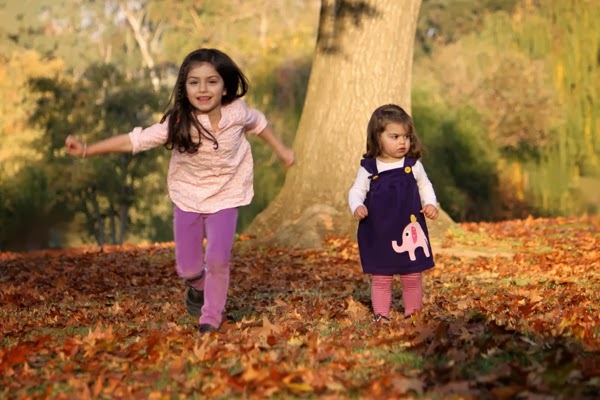 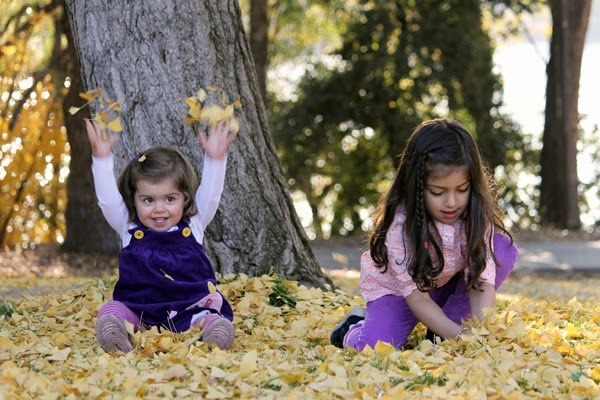 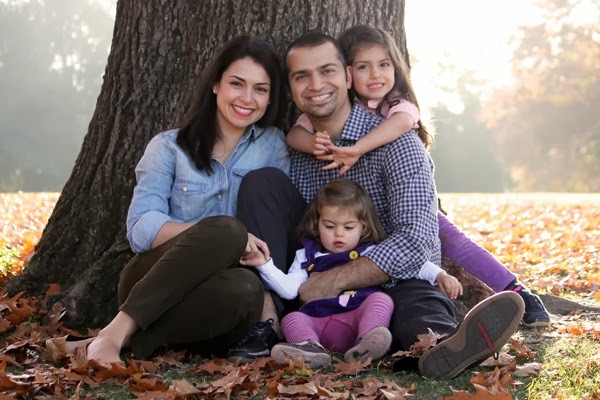 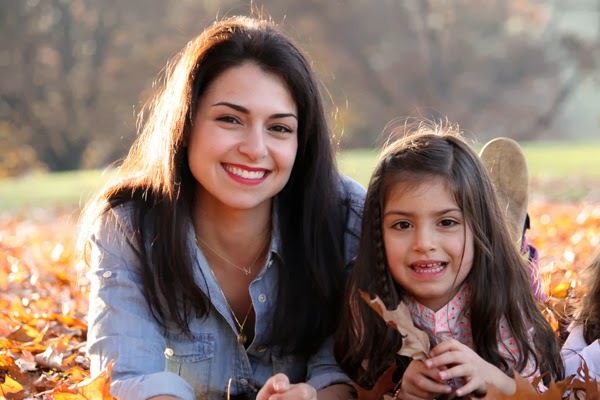 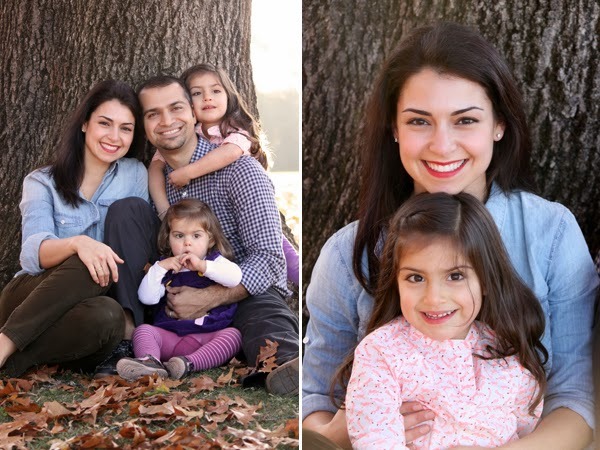 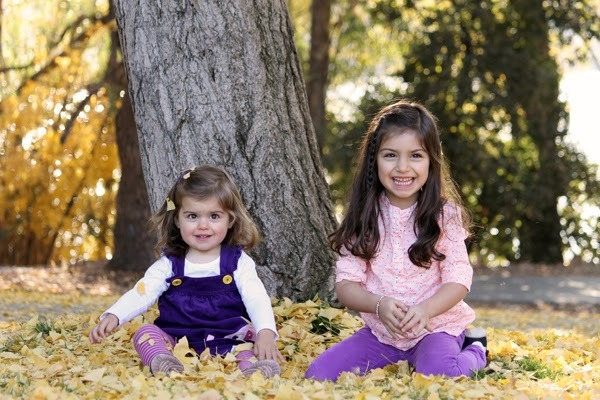 Hagop and Talene asked me to take photos of their little girls Lucine and Vana for their Christmas card this year. 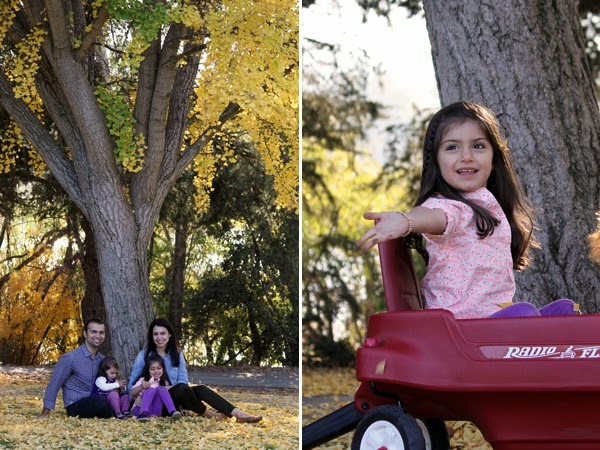 Vasona Park is gorgeous this time of year. 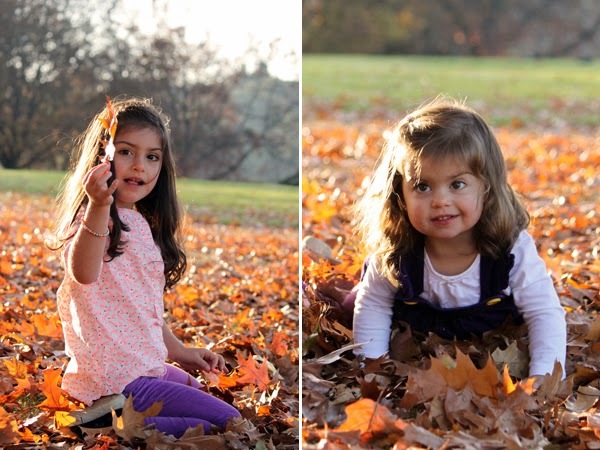 All the trees are changing colors and shedding their leaves. 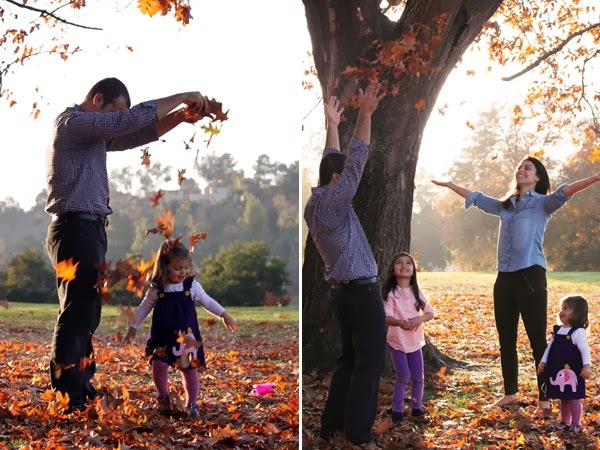 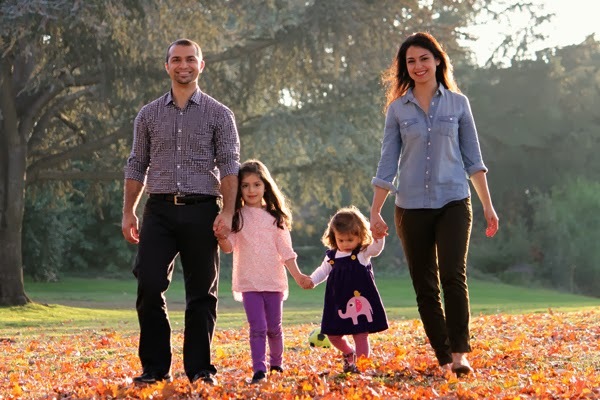 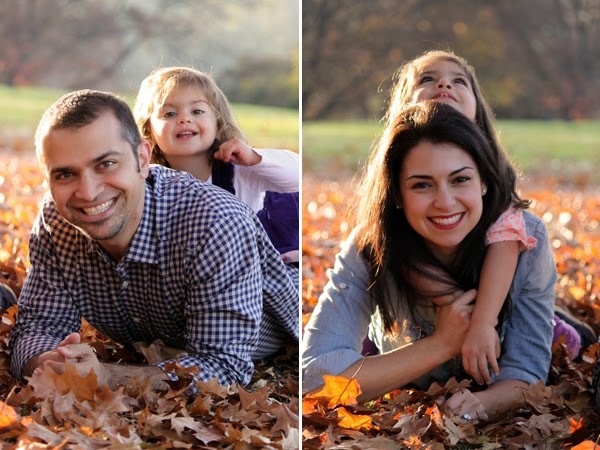 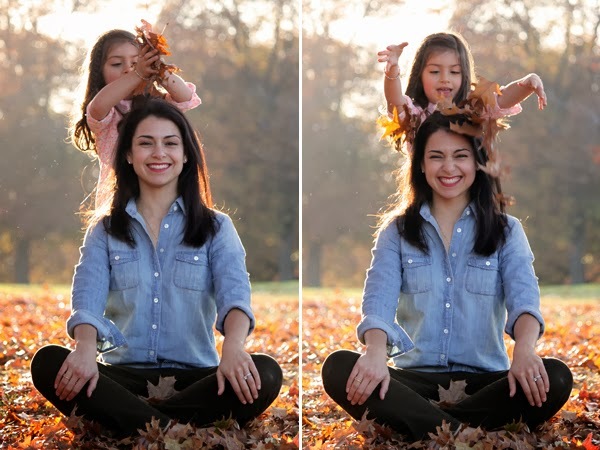 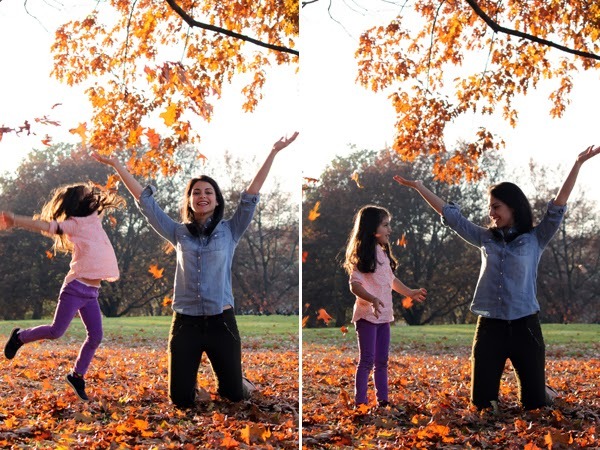 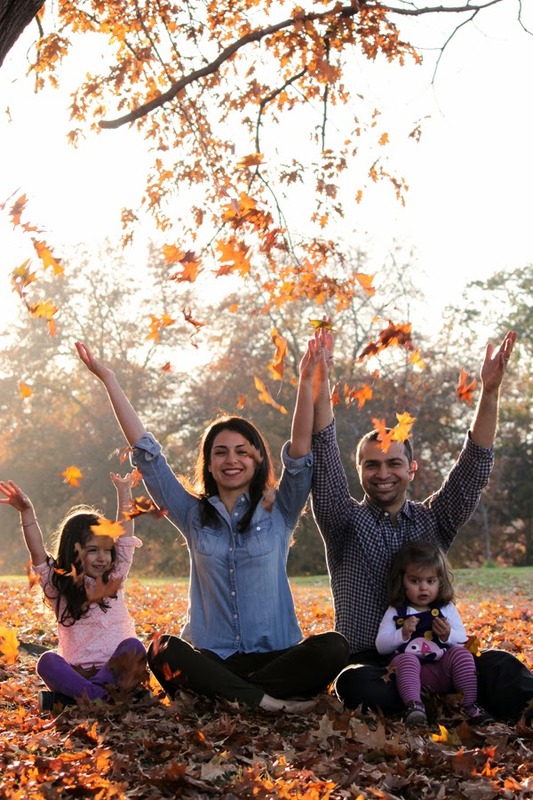 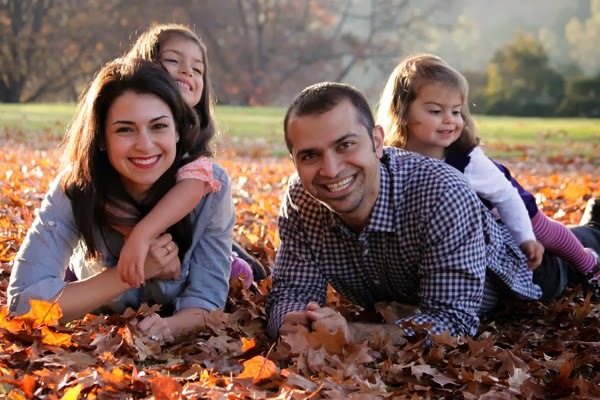 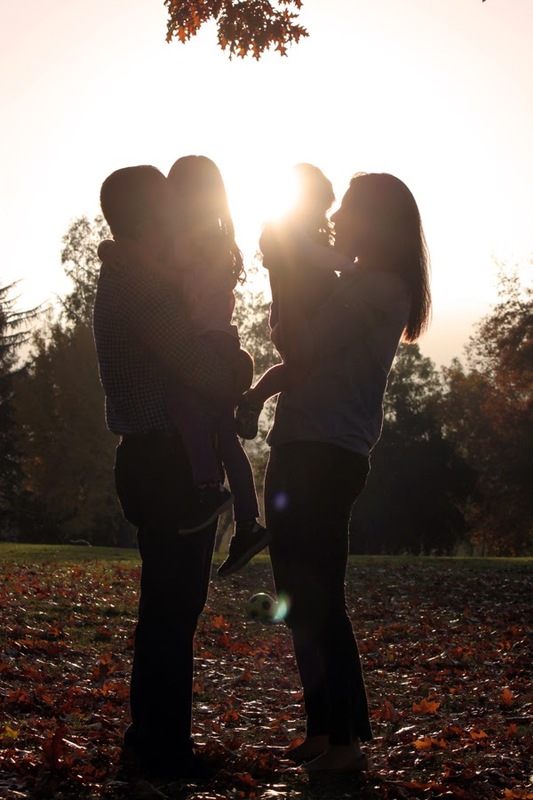 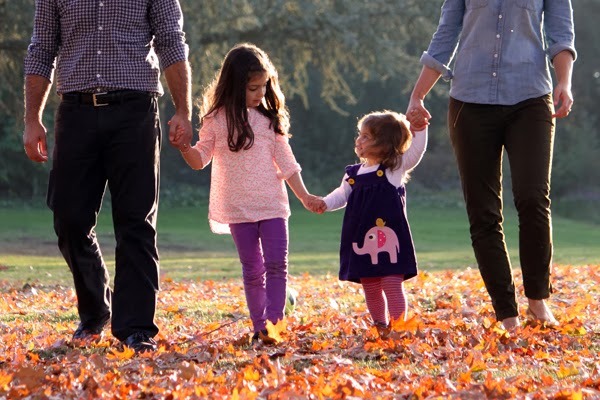 There is just something about throwing leaves in the air that makes me smile : ) I had a great time photographing this beautiful family!